Sometimes an intuitive feeling can save us from danger and, as this post shows, it's important to follow those premonitions, no matter what. We are turning the clock back to 1973. It was to be a very special day out for some of the women from Axbridge in Somerset, England. They were about to fly to Basel (sometimes spelt Basle) in beautiful Switzerland. It was all going to be a very memorable occasion: shopping, sightseeing and so on. Women from the Axbridge Ladies Guild and the Congresbury Ladies' Skittle Team had been saving for ages so they could have this quite adventurous day trip. As were many others. As the day finally approached Madge Pye and Connie Wookey both decided they didn't want to go to Basel. This meant they would both lose their money, so their friends tried hard to persuade them not to miss out. They also had to put up with a lot of playful leg-pulling about why they wouldn't fly - but Madge and Connie stuck to their guns and were adamant that they wouldn't be joining their friends on their special day out. Connie said about the flight, "Don't ask me why I changed my mind, I just had a funny feeling about the trip. A voice told me to stay home." As for Madge she had a premonition about the flight which was strong enough for her to cancel her booking. On Tuesday the 10th of April 1973 at 8.30 a.m the flight to Basel took off on time with 148 passengers and crew. A few hours later came news which sent the whole of Axbridge into mourning. At 10am the pilot, Captain Ivor Terry, flew the plane over the Hericourt radio beacon at an altitude of 7000 feet. 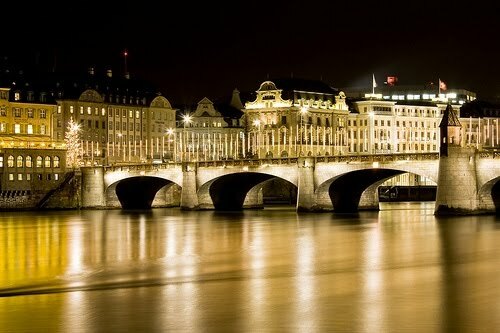 This was the final leg of the flight into Basel. At 10.10am Basel Traffic Control lost contact with the flight, code named Oscar Papa. There was a great deal of turbulence and Oscar Papa dropped through a cloud base into one of the worst blizzards that had been seen for ages. At 10.18am fire chief Hansreudi Voegtli phoned the airport to say he had heard a plane flying low overhead followed by the sounds of a crash. He was at a small hamlet called Herrenmatt just nine miles from Basel. The plane had ploughed into a snowy, forested hillside near Basel, somersaulted and broken up. Due to confusion on behalf of the authorities rescue teams took until 12.05 to reach the site of the disaster - which happened just a few hundred yards away from the phone where Hansreudi had made his phone call. 108 of the passengers and crew were killed. In one heart-breaking moment fathers had lost their entire families, scores of children their mothers. An awful, almost unthinkable, tragedy but somehow the premonitions of Madge Pye and Connie Wookey saved their lives. They listened to their inner voices and were spared. 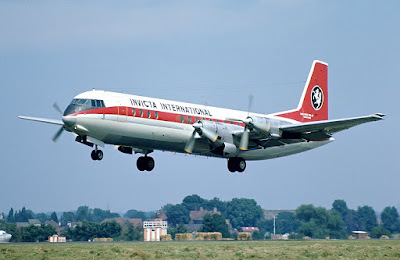 For more information on the disaster itself see: Invicta International Airlines Flight 435 Disaster and BBC: Memorial Flight. 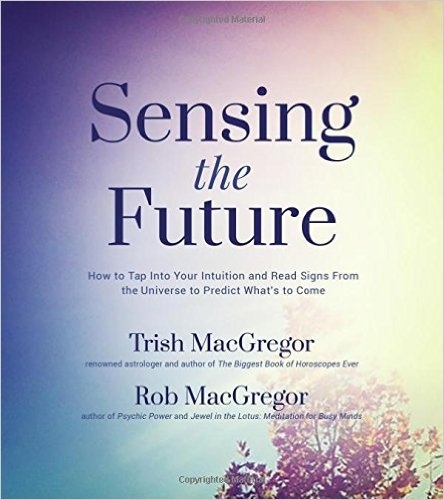 That's a stunning story about precognition!